A new apartment community has broken ground near Whole Foods at Sixth and Lamar, the Austin Business Journal reports. Built by Oden Hughes LLC and CWS Capital Partners LLC, the new community will have 226 units and will be built at 1301 W. Fifth Street. The project is forecast to cost $29 million and will include one, two, and three bedroom units, with 10 percent priced at below market rates for qualified renters. There will also be 2,200 square feet of ground floor retail included in the project, which is projected to be finished by the end of next year. Oden Hughes is an Austin-based developer that also built the Water Marq apartments on East Riverside Drive and is currently building Lenox Boardwalk, a community with 339 units that will open in June. Lenox Boardwalk will be close to the new Oracle campus in East Austin. Another Oden Hughes project is Lenox Springs, an apartment community with 660 units in far South Austin. 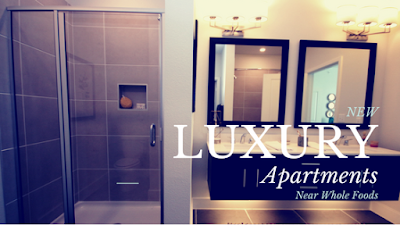 Ready to find your new apartment in Austin downtown or anywhere else? Give Austin Apartment Specialists a call today at 512-912-8000. Are you staying in Austin for Spring Break? 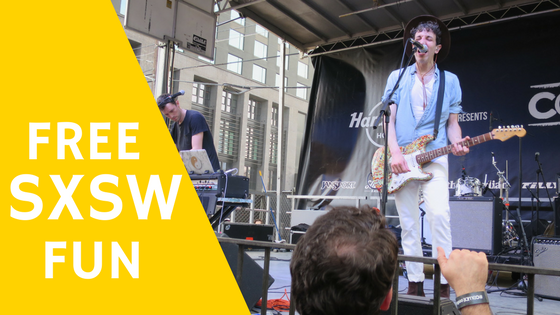 Don’t worry, there’s lots to do in Austin around SXSW even if you don’t have a badge or a wristband! Check out all that locals can get into without paying a dime! Austin By Austin is a fun event sponsored by the Austin Chronicle and the Austin Independence Business Alliance designed to showcase all the great shopping districts we have in town away from the craziness of SXSW centered around downtown. Burnet Road, North Loop, North Drag (Guadalupe Street), and more neighborhoods around town are participating with live music, discounts, and free beer for 21 and up. SXSW Create is held at the Palmer Events Center Friday March 10th through Sunday March 12th and is free with a SXSW Guest Pass. SXSW has all kinds of exciting demonstrations of technology including robots, drones, 3D Printing, and cool things you’ve never even thought of. Fun for the whole family! Flatstock is held March 16th through 18th at the Austin Convention Center and features the largest number of concert posters you’ve ever seen in one place. Buy a few for your walls or just enjoy looking at the art and listening to the live music provided by bands on the Flatstock Stage. Auditorium Shores on Lady Bird Lake hosts free concerts Thursday March 16th through Saturday March 18th. A SXSW Guest Pass is required for entry. There are also several free public screenings including a 20th Anniversary showing of Hype!, a documentary about the beginnings of the grunge music in Seattle, Saturday, March 11th on the Long Center Terrace. There will be a performance by Seattle Band Naked Giants at 7pm before the movie, so get there early! Remember, traffic and parking get hairy during SXSW, so walk, bike, or take the bus or train during the festival and spend your time enjoying all the fun to be had, not stuck in traffic! Visiting Austin for SXSW? 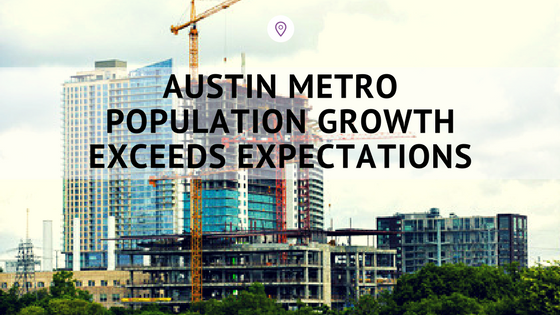 If you want to make our amazing city your permanent home, give Austin Apartment Specialists South Austin a call today at 512-912-8000 to find an apartment and your own little slice of our weird city!